Plenty of Westporters have plenty of remarkable stories. 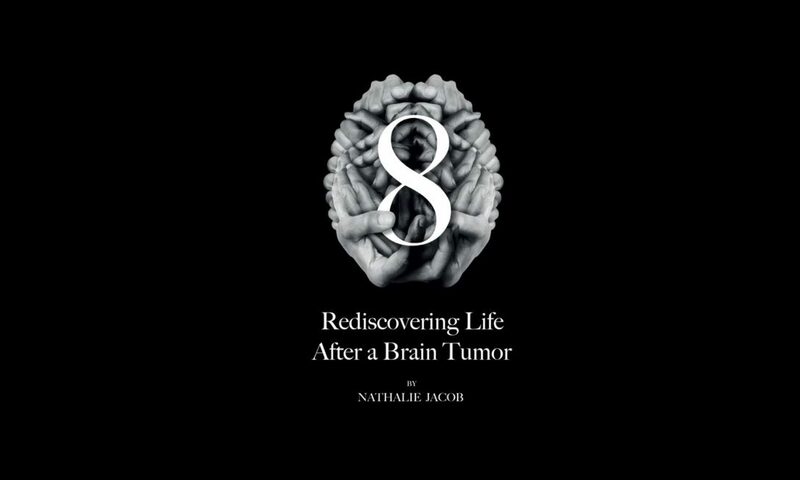 Nathalie Jacob’s is more remarkable than most. Raised in Colombia and schooled in France, she spent 10 years in high-level marketing jobs with Fortune 500 companies, in 5 countries. She and her husband were ready to begin a family when she was stricken with a brain tumor. Surgery left her partially blind. She could not read or write. The only number she recognized was 8.